Young people don’t have it easy. The right job is difficult to find and education doesn’t always deliver. Some of the most vulnerable end up carrying a knife for an extra sense of security or joining a gang. Reaching these young people and gaining their trust has been an uphill struggle for agencies and organisations trying to reduce youth violence. The Flavasum Trust believes that the arts have an important role to play. 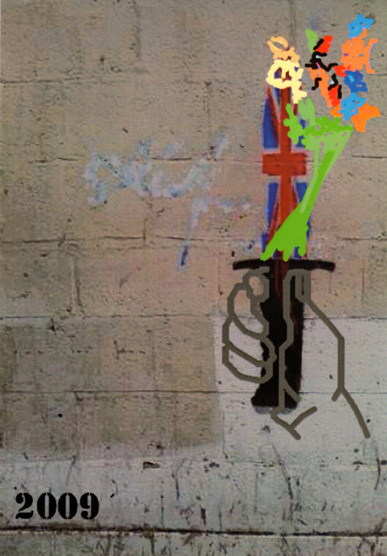 We think disaffected young people respect creativity and can be engaged when ideas and issues relating to their lives are openly and honestly discussed. This is the reason why the Trust was set up – to help organisations using the arts reach more young people, and create new opportunities where the most marginalised and disaffected can find ways to change their lives. Reducing the number of young people carrying knives is our key aim, but that can never be enough. More must be done to help them live more positive lives, or society will have to deal with an angry and resentful minority who see no reason to change. Devastating After Effects is a remarkable short film about a mother’s tragedy, which is now part of our programme of anti-knife sessions being delivered by Nathan Levy of Inspired Futures in London and Luton secondary schools. In Luton, Nathan is working intensively in 10 secondary schools and 16 alternative providers until the end of the summer term, supporting and helping the young people make difficult choices during a crucial period of their lives. In London our anti-knife programme funded by the Mayor’s Office will reach 35 schools and over 6000 pupils by the time it has finished at the end of March 2019. We are also delivering it in Barking & Dagenham, Redbridge and Havering with the London Ambulance Service and the Metropolitan Police. In December, with support from the Home Office and Luton Youth Fund, we funded The Comedy School to perform ‘It’s No Joke!’ for 1,400 primary school pupils in Luton. They all completed questionnaires before and after the performance and these are now being analysed. An impact evaluation report will be published later in 2019. 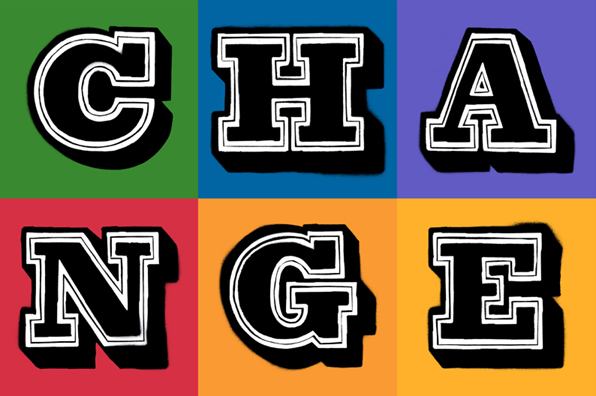 Copies of CHANGE (screen printed by Ben Eine and based on his street art for Flavasum) can be purchased as a 4-page card and envelope for £2 plus p&p. Click here.